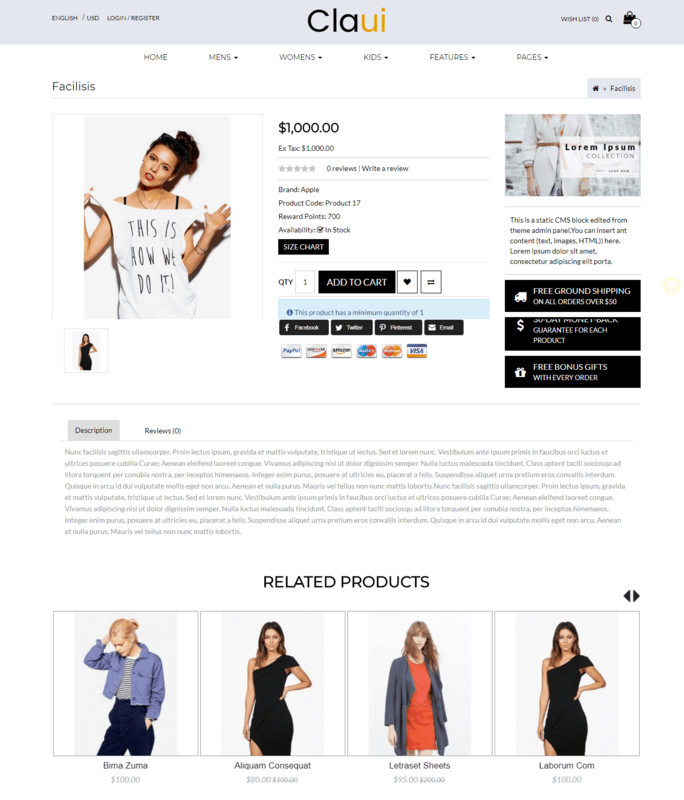 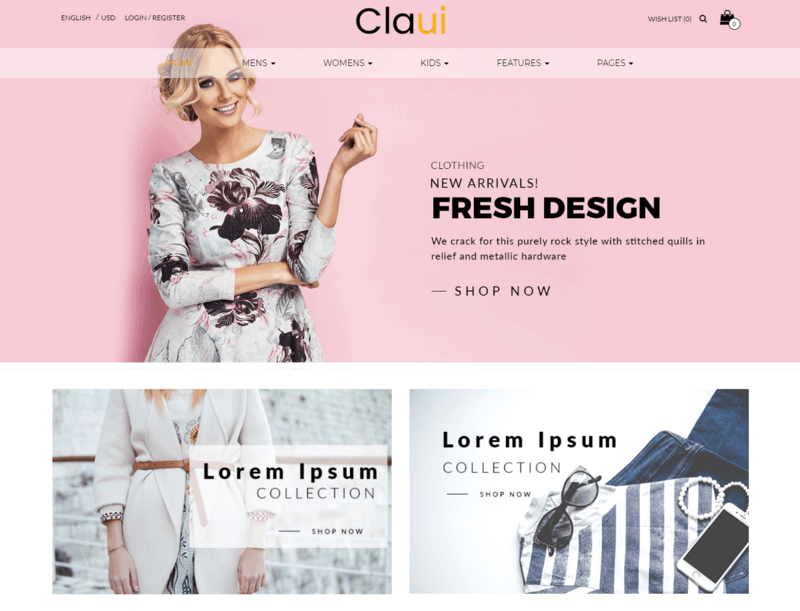 Amazing Clothes – Opencart Multipurpose Theme made for Clothing store. 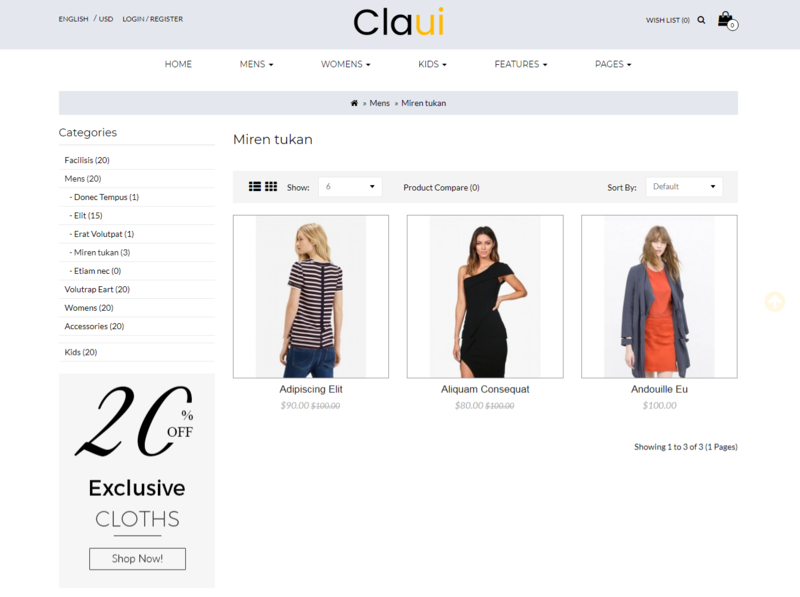 Amazing Clothes is one of the best eCommerce Template based on OpenCart 3 that matches to Shopping Cart online stores. 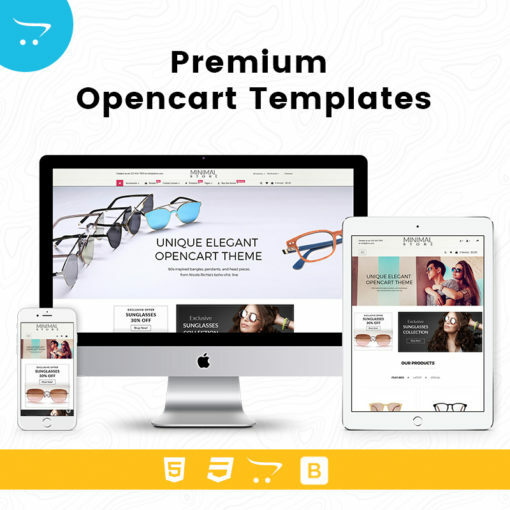  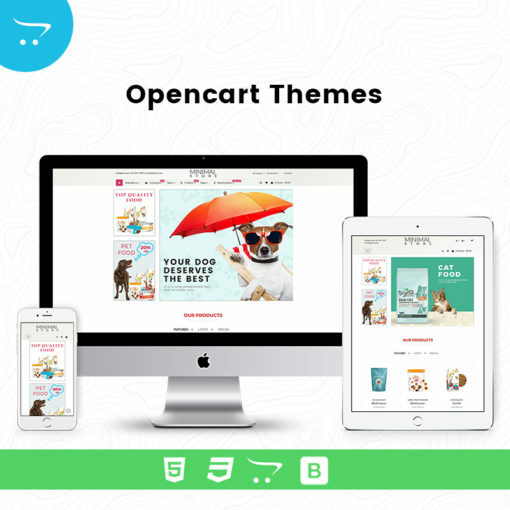 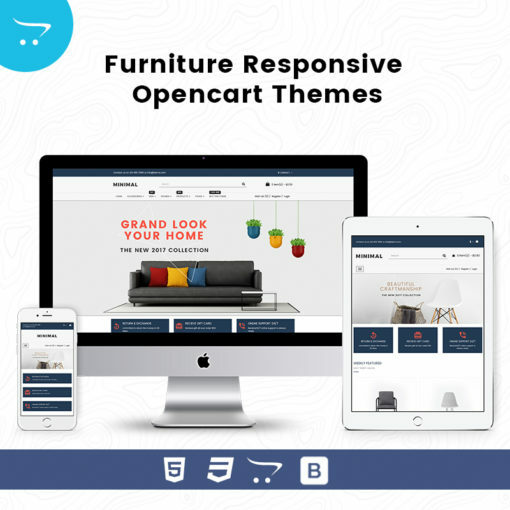 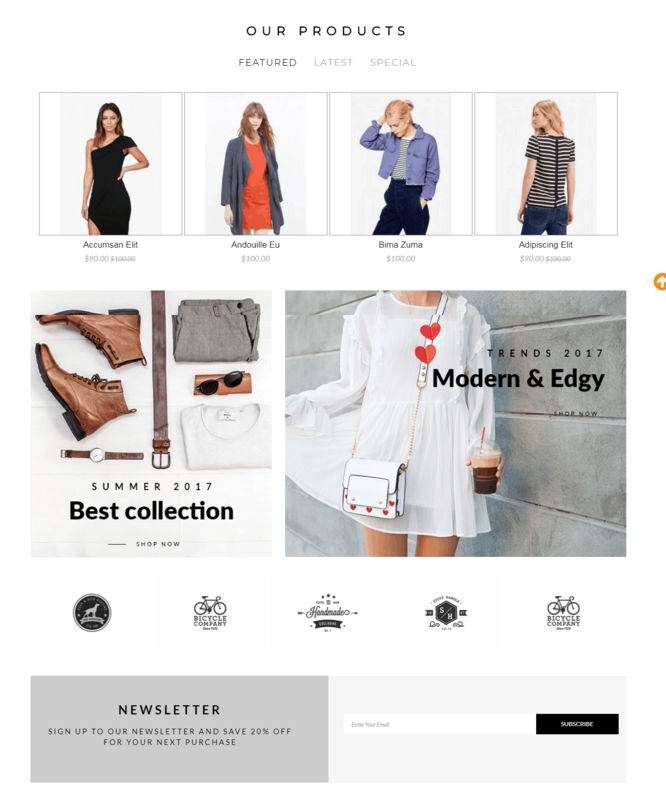 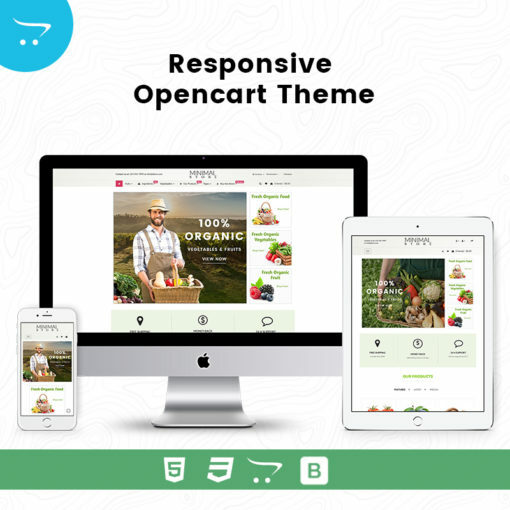 Amazing clothes- Opencart Multipurpose Theme Comes with Responsive Slider, Mega menu, Products categories Section, Featured Product section, New Product Section, Newsletter and much more.